Mackenzie and Henry eloped, with family, to Hawaii on a perfect summer day last year. Days later, as they arrived home from their honeymoon, Mackenzie was diagnosed with an incredibly rare form of pulmonary hypertension, PVOD. They are now in San Francisco to be listed for a double lung transplant. We met our new friends via FaceTime a while ago. We laughed together, cried together (maybe just Henry and me cried), and our lung disease/transplant family grew twice the size that evening to encompass two of the most beautiful souls we've ever met. 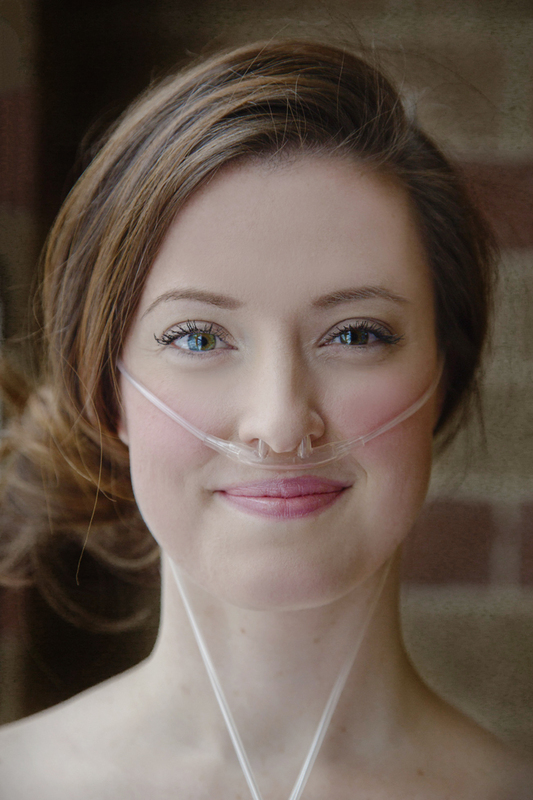 Mackenzie is a dancer, now tied to a nasal canula and oxygen tanks. She absolutely glows. Literally. Light beams out of her face and you feel yourself becoming a better person because of her. Henry's writing is poetry. Read their blog (where Mackenzie writes beautifully as well) and you'll be moved by their devotion and passion. You'll find yourself with a tear–stained face. I just know you'll love them. Everybody does. Today is the opening day of the Brave Little Lungs Silent Auction. Bidding starts today, July 15th, and ends Sunday, July 17th at 11 AM. ok, go HERE. now. you'll be so glad ya did. We're all part of this lung disease family. It binds us tightly together, we cheer for each other, ache for each other, pray for each other. And it is beautiful.